Happy New Year Everyone! 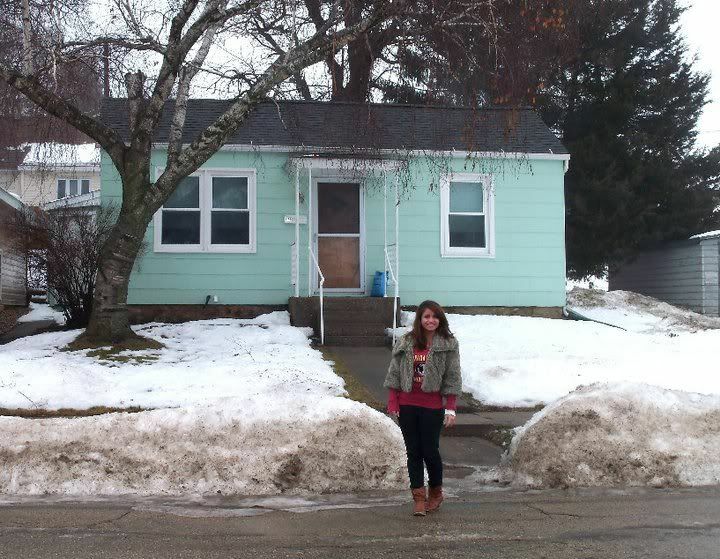 I spent the last few days up in Wisconsin searching for my future house/apartment and luckily, stumbled upon the perfect find, a little 800 sq foot mint green cottage. It's perfectly me inside with pretty curved archway, sunny yellow kitchen, and an extra room to turn into an office/dressing room/guest room. I think one of my favorite things about the house is the color! I can't get enough of mint green, it's so unique, especially for an exterior! What color are you crazy for? 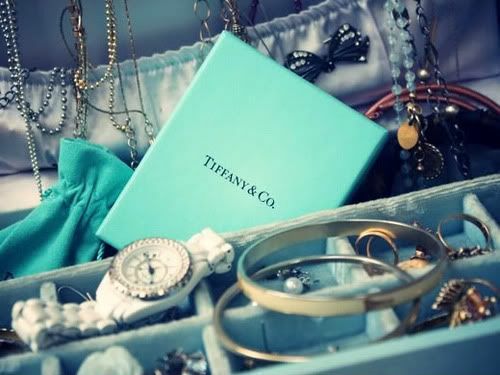 can't forget a classic- a tiffany's box! How adorable! Congrats Lauren and happy new year! Omg, so cute! Lauren - you have a little house! I'm so excited for you :) The color is absolutely adorable (and I have that Chanel nail polish, and even though it's moved on to a new "it" color by now, I still am obsessed with it!). So many gorgeous pictures! Seriously, I can't wait to see pictures of the inside. Sooo cute! I can't wait to see what you do with the inside. I'm sort of dying over the mint green nail polish. I'm crazy for blue through and through, any shade. 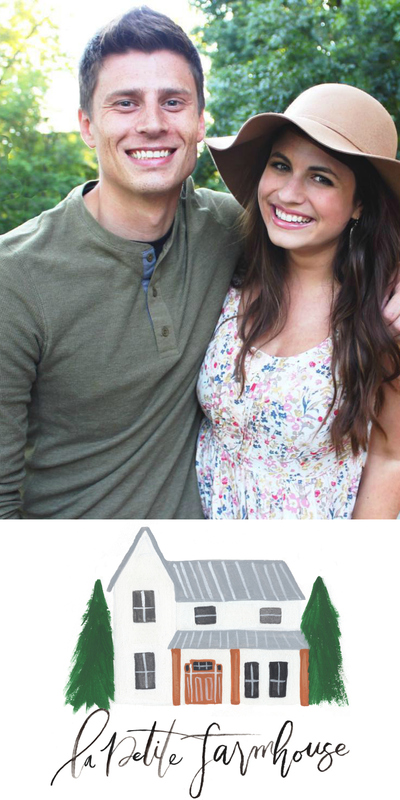 Congrats on your adorable house!! That is so exciting and I am sure you will have a blast decorating it. I am majorly obsessed with pink, forever and ever. I love your new place! It's so perfect. I'm obsessed with purple, although black is starting to creep up my ranks, too! that house is sooo adorable. I love the color! The cottage is so adorable. Congratulations. I absolutely love the colour. and i really love the chanel nail polish ! currently i've been obsessing with this red-orange color. everything that i've bought the past few months have this color in it...it looks really good with my hair and it's ust perfect. 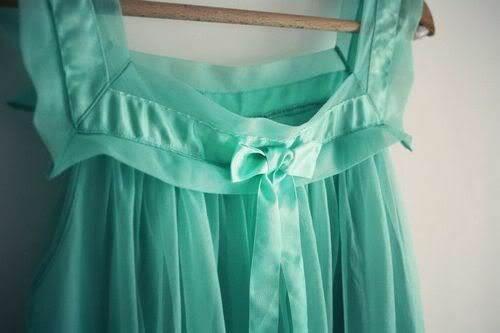 i love this sea-foam green color that you've got going on here...it's lovely!! thanks for visiting my blog darling! I'm crazy for turquoise, but mint is close! Anything in taupe ! I love off-neutrals in accessories and nail varnish! 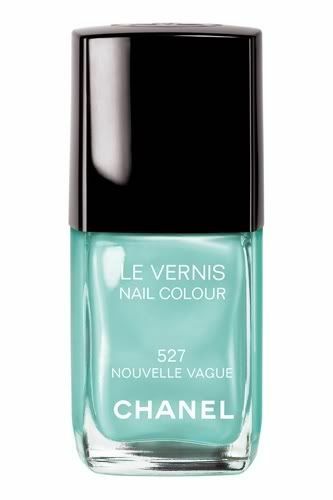 I'm still kicking myself for never getting my hands on Nouvelle Vague; Chanel most definitely had the best rendition of the mint trend. It's the parfait middleground of blue and green, and so, so sophisticated ! 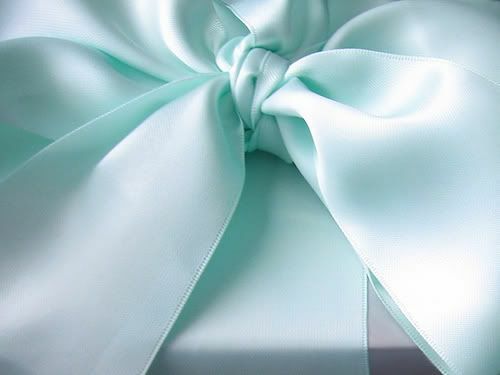 Congrats on your new living space :) Love mint green too! Congrats on the house! Enjoy Wisconsin and the snow haha & agreed, the color is so cute! Happy new year to you and each of your blog readers! love the picture, and love your house! I love it! It's so charming! If you need any help adjusting to Midwest living, e-mail me ANYTIME. Can't wait to follow your adventures. Hey, I just wanted to say that i'm OBSESSED! With mint green and yellow, and all the corky color's no one else want's! 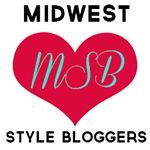 I'm also super short, so i'm going to love this blog! Please check mine out at 4Love! I would also love some advice on how to start my Blog off!